The Mahasiddhas were unclassifiable and often eccentric yogis of medieval India and Tibet who pointed out ultimate reality in direct and unconventional ways. 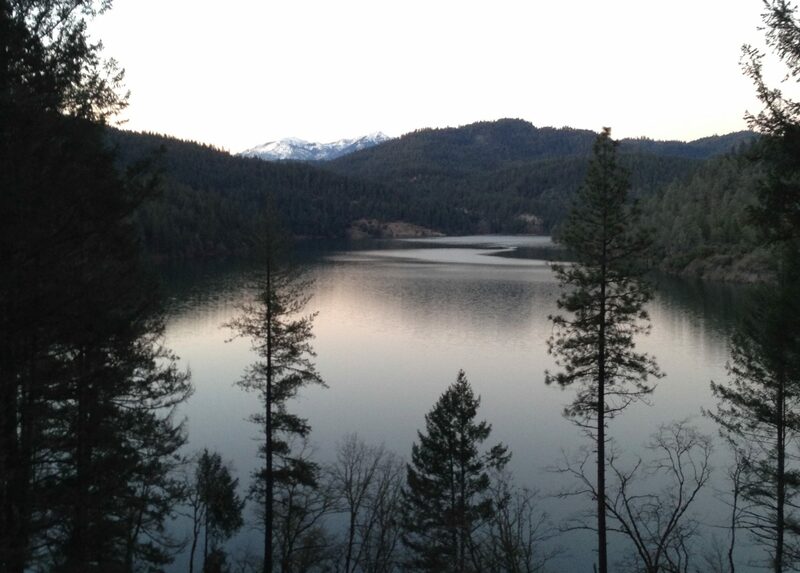 Non-monastic, and not depending on dogma or ritual, their approach toward Mahamudra and Dzogchen teaching may hold the key to the transmission of genuine awakening to the West. or download or listen by clicking here. The guru question is a tricky one and is fraught with controversy. But it does not have to be too confusing. For most of us, a guru—in the popular sense of an absolute spiritual authority or God man, demanding complete obedience, submission and devotion—is unnecessary and is not conducive to liberation. Contrary to popular belief, the major Eastern wisdom traditions do not say otherwise. Guru is a Sanskrit word, from India, meaning “teacher.” In India, the word guru is used for almost any kind of teacher. If you study music, you have a music guru. If you study astrology, you have a jyotish guru. And so on. The word guru in common parlance in India does not necessarily imply complete obedience and submission. In the tradition of Advaita Vedanta, the guru is the one who gives you self-knowledge. While it would be natural to treat your guru with respect and gratitude, there is no requirement that you absolutely obey and submit to the guru’s authority. On the contrary, inquiry and questioning are a necessary part of the path of self-knowledge. In the early Buddhist sutras, the word guru is never used. The Buddha is referred to with respect, as a teacher or a kalyanamitra, spiritual friend, but never as a guru. The same is true in the later Mahayana teachings. The exception is in the Vajrayana or tantric Buddhist teachings. 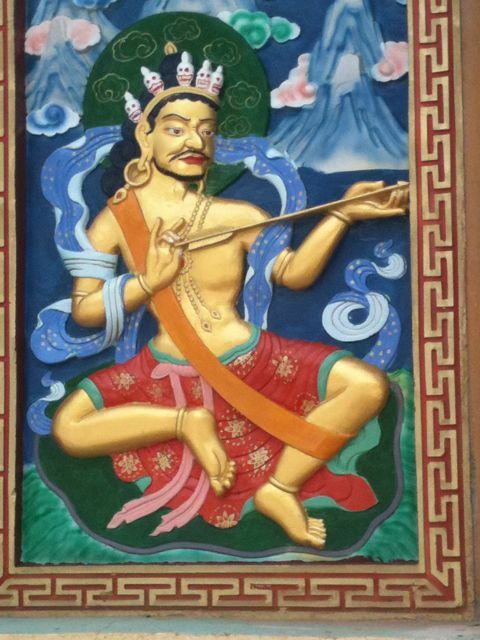 In tantra, the latest form and a very specialized kind of Buddhist practice, absolute submission to a guru is required, due to the esoteric, complex and dangerous methods used. Some people may choose to engage in these kinds of secret practices, and if they do, they will be required to submit to a guru. The analogy is undergoing surgery—you don’t get off the operating table in the middle of a dangerous operation, or start arguing with your surgeon in the middle of surgery. But Vajrayana practices are neither necessary nor probably appropriate for most people. Finally, Zen is a special case, where obedience and submission to the master is often traditionally taught. But I think that is a product of the hierarchical cultures in which Zen flourished, rather than a necessity for enlightenment. In the West, that sort of hierarchical relationship is unnatural and often counter-productive. Many Zen teachers in the West are accordingly moderating the hierarchical nature of the Zen student-teacher relationship. Buddha, when approaching his death, urged his followers to be “islands unto yourselves.” He always stressed that his words should not be believed based upon his authority, but should always be investigated and tested for yourself. In the end, a teacher can only point the way. Each individual must walk it on his own. Each person must discover her own true self within herself. The true self is the ultimate guru. A teacher can help point you there, but in the end liberation is a condition of complete self-reliance. 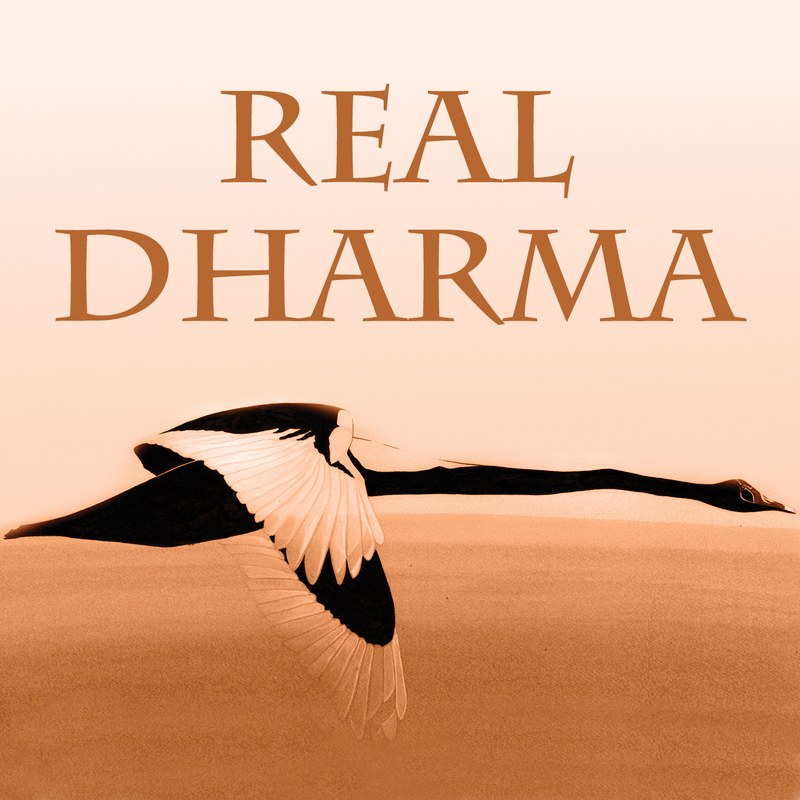 Like Real Dharma on Facebook!